As pet owners ourselves, we love helping animals to find forever homes. And we donate a % of our income to selected pets charities. Read more. Rehoming a pet is a big decision. 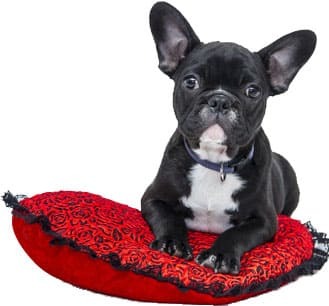 Freeads Pets is a great way to be introduced to the best breeders and rescue centres to find the your perfect companion. We do not promote the sale of pets online. With 10,631 pets for sale uk we must be doing something right! Find your perfect companion today. Place your free advert now and rehome your pets quickly with a new family! Hi, Brillant to advertise pets and puppies. Well used by people who trust.